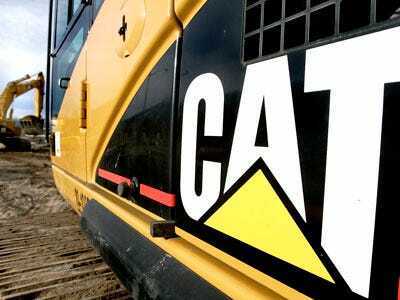 The construction equipment company Caterpillar is claiming that the current health care reform bill would hit them for a 20% increase in insurance spending next year, equaling a $100 million growth, according to Chicago Breaking Business. The economic bellwether company says the changes would impact what they pay for employees and retirees, as well as their shareholders. Caterpillar sent a letter to speaker of the house Nancy Pelosi and Republican leader John Boehner, to try to convince them to change the legislation.